The musical opens this December in New York City. 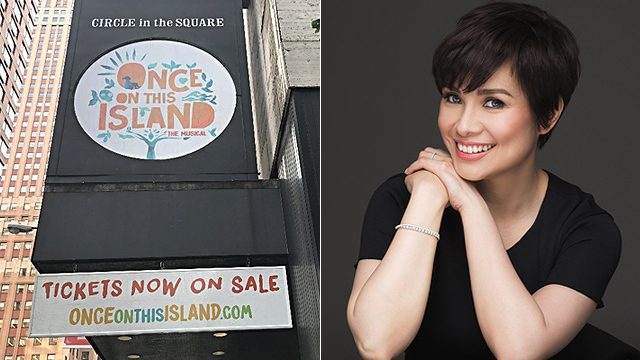 (SPOT.ph) Filipina singer and actress Lea Salonga first walked the halls of Broadway theaters at the age of 20 when she played the role of Kim in the musical Miss Saigon. It definitely wasn't the last as she went on to join Les Misérables, Flower Drum Song, 25th Annual Putnam County Spelling Bee, Allegiance, and other concerts and events in New York City's major theater district. Indeed, she has become part of that world and it would be hard to take her away from it—as proven by another Broadway musical Once On This Island, which she will be joining in December 2017. 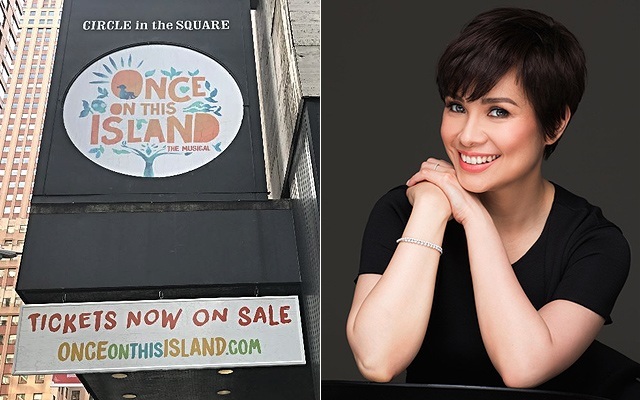 In a report by Broadway World, it is revealed that Salonga will play Erzulie, the beautiful goddess of love in the one-act musical by Lynn Ahrens and Stephen Flaherty. It follows Ti Moune, a peasant girl who falls in love with a wealthy boy. 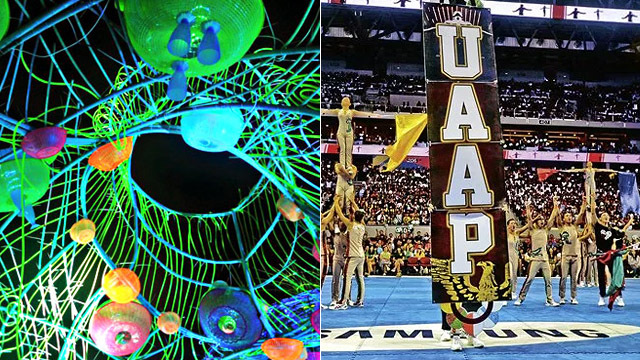 The story is a Romeo and Juliet trope, except there are island gods, song and dance numbers, and a burst of Caribbean colors. Once On This Island opens on December 3 at Circle in the Square Theater, 235 West 50th Street, Manhattan, New York City. 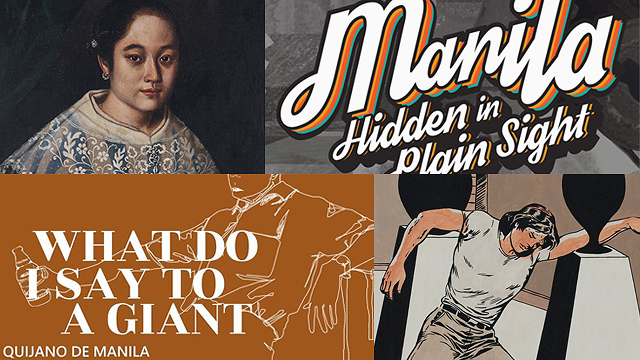 For more information, follow Once On This Island's Facebook page.